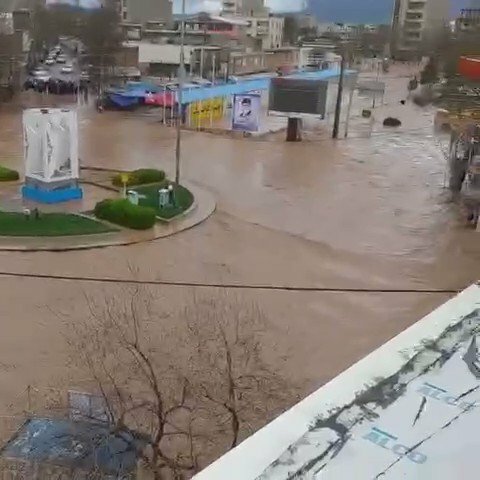 Borujerd, Lorestan province West Iran: The condition of Fadak garden in Borujerd and the overflow of Fadak lake Water is running through the city. 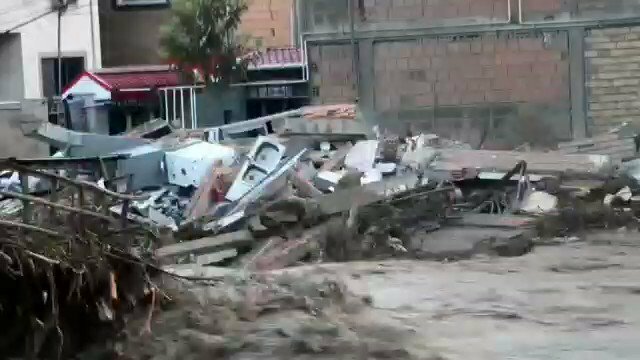 There are no signs of government aid workers. 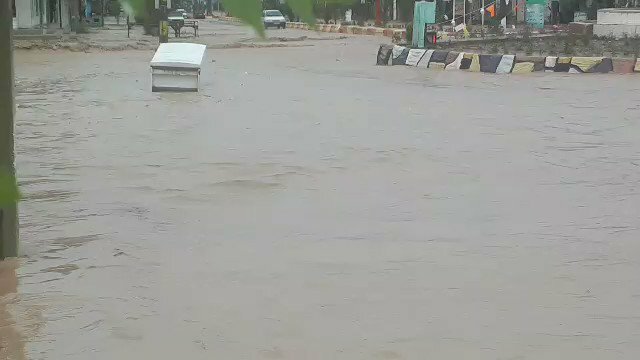 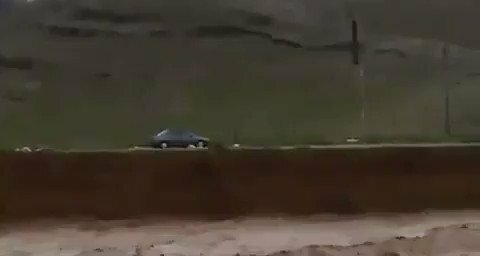 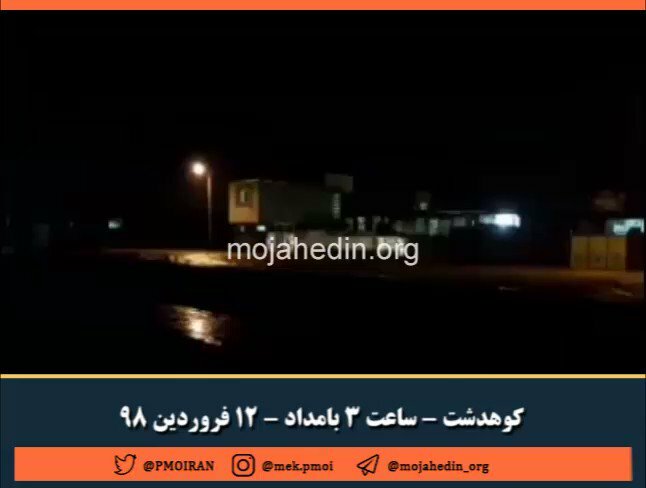 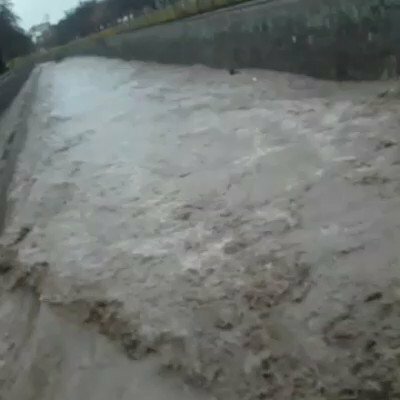 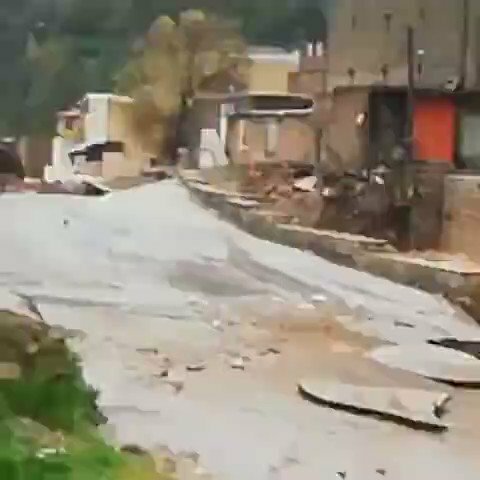 Khorramabad Lorestan province Weast Iran: The juncture between two rivers in the central of town at Khorramabad following the overflowing of the river from the Doroud Dam. 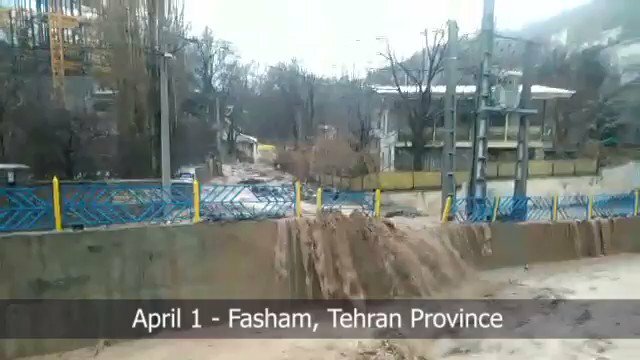 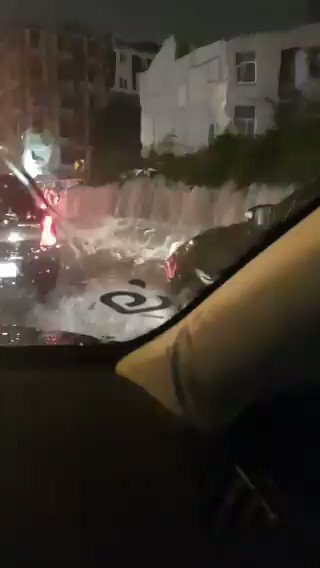 The flood came to Tehran Sattari Highway opposite the Cyrus Complex. 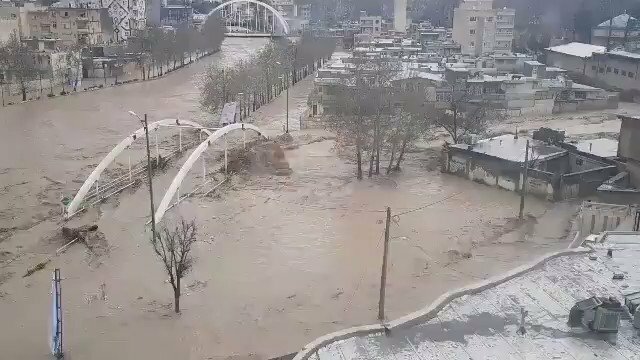 Anari bridge at Kurosh region in Khorramabad West Iran Destruction of a residential home due to flood. 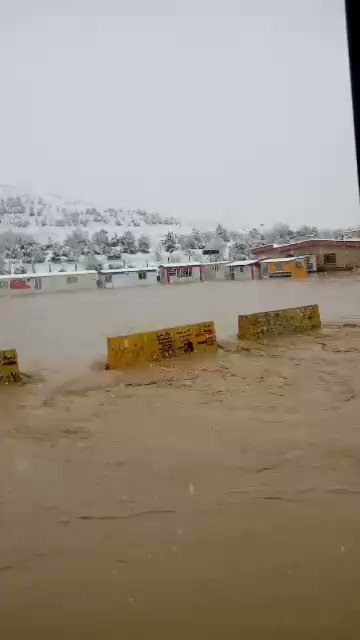 Darreh Shahr in Ilam province W Iran Due to heavy rain, homes are flooded. 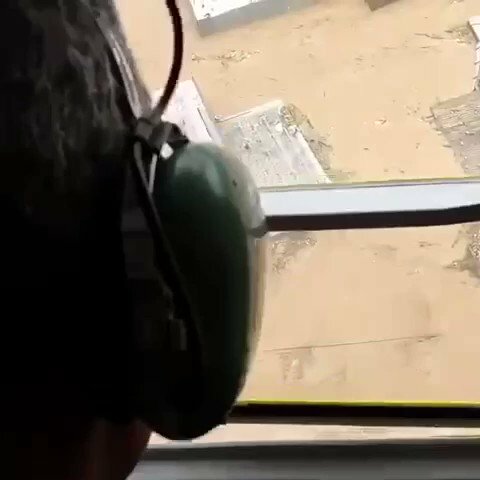 A refrigerator is floating on water. 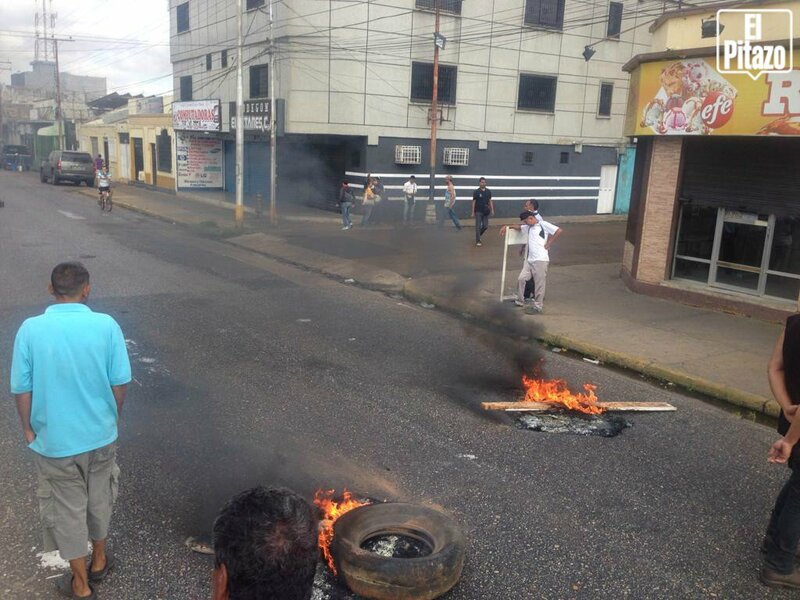 No help coming from any government agencies to the impoverished people of this region. 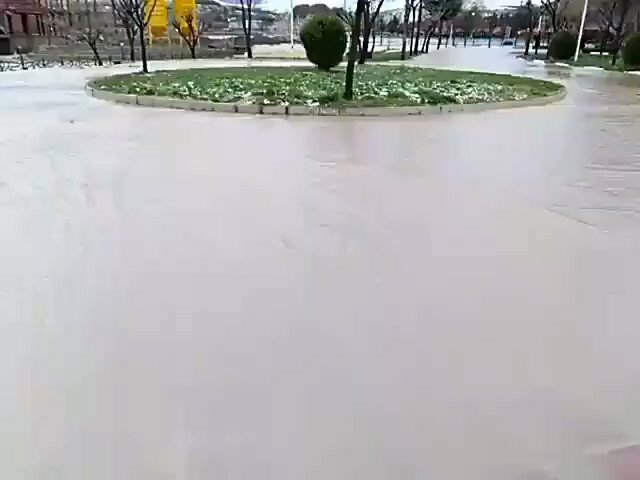 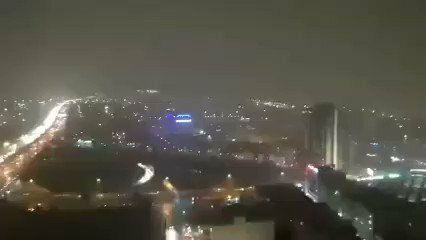 A man at the moment of falling in water in Qazvin. 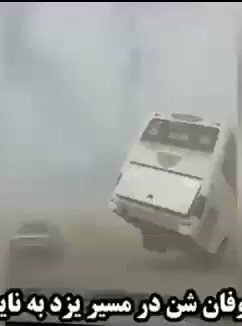 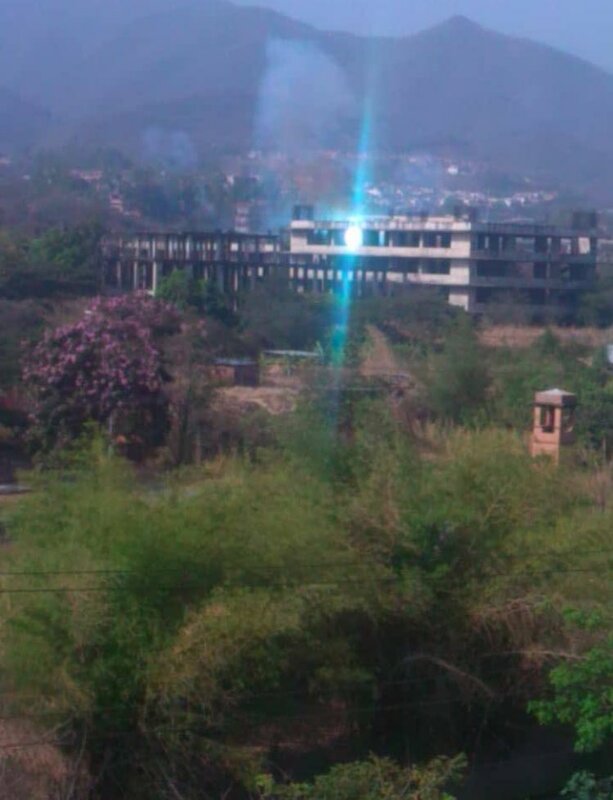 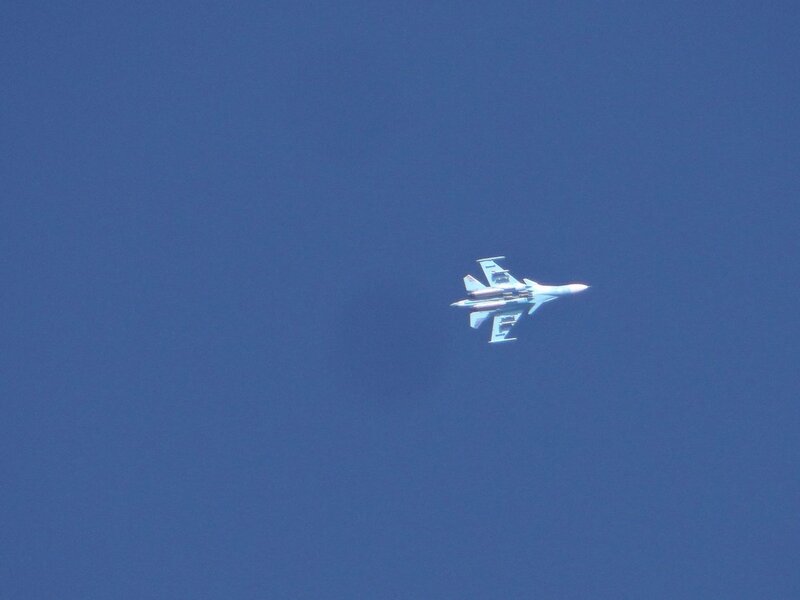 No safety measures taken by the government. 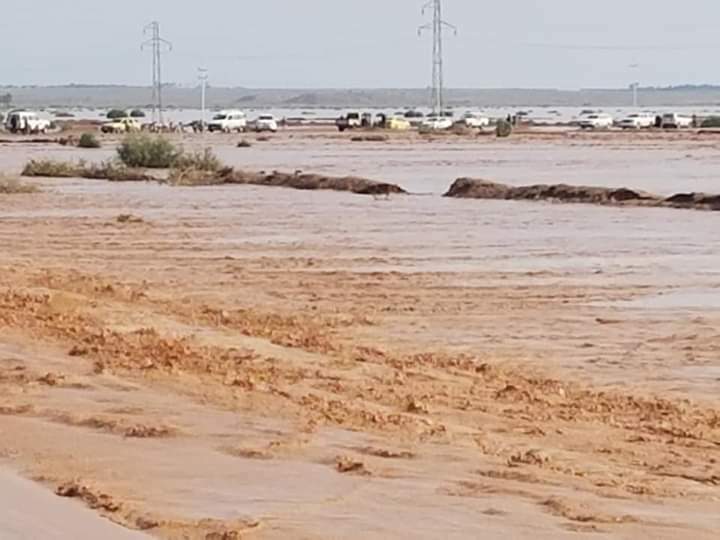 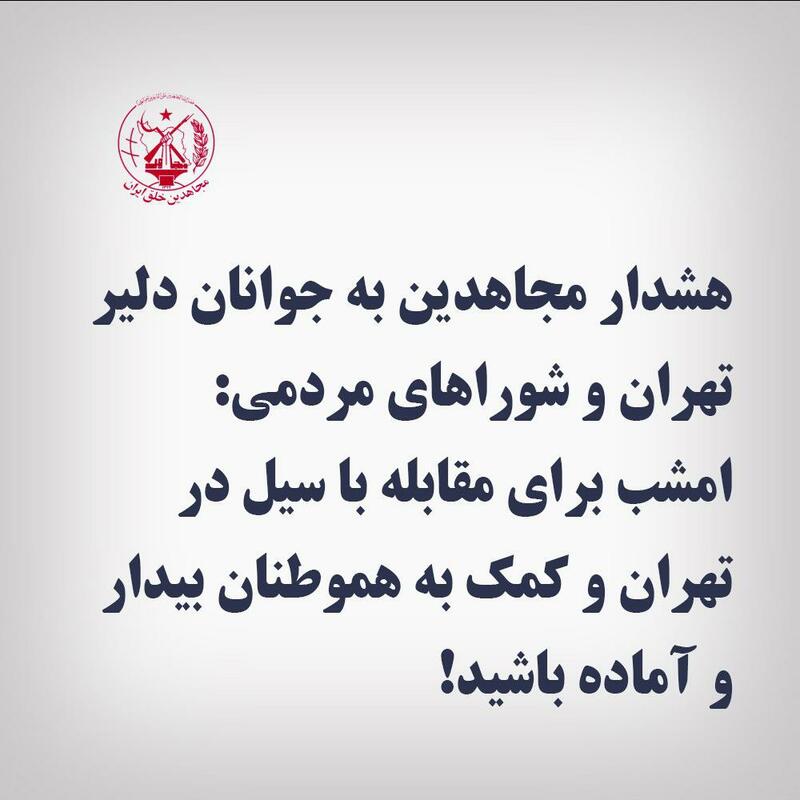 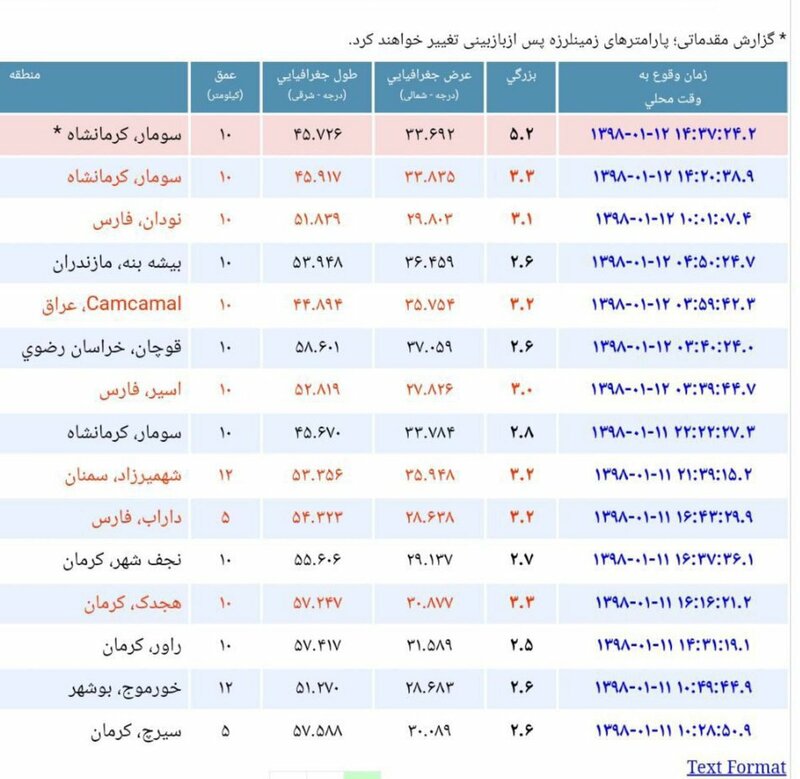 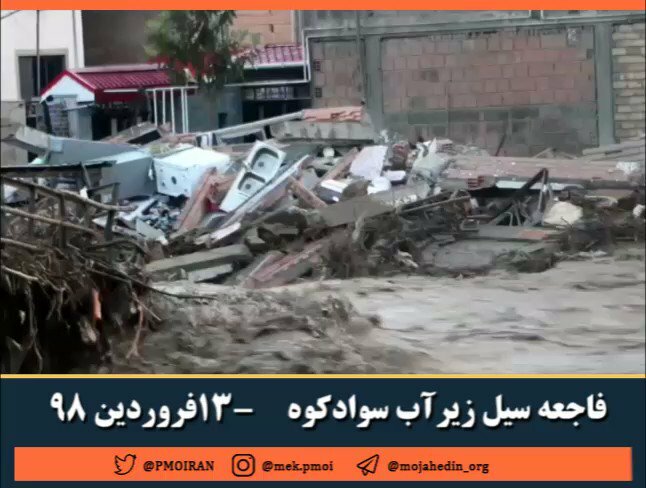 The recent flood in Iran caused serious damage to residentials, agriculture, and industries in provinces of Mazandaran, Golestan, North Khorasan, Gilan, Kurdistan, Kermanshah, Sistan and Baluchistan, Kohgiluyeh and Boyer Ahmad, Fars, and Khuzestan.